Sometimes it may seem that the world is unfair towards us, especially when it comes to falling in love and dating. Human feelings and relationships is a whole sphere of science that is studied by numerous psychologists, writers, artists as well as by us. You may found various articles with advices on how to behave during the first date, what to do and what is better not to do, what to say, wear, etc. But have you very questioned yourself what is really important? First of all, this is real you and your personality. Whenever you are with a right person, you will feel comfortable to talk on different subjects, share some stories and you will just have fun. The second thing is communication. We live in the world where people have started to pay more and more attention to the way we express ourselves due to the worldwide use of the social networks and constant messaging. Our dating website cupid.com is a place where you should not pretend to be someone else and have an opportunity to attract attention of various people only with the help of your personality and ability to communicate. This is one of the best Australian dating pages that helps thousands of people to realize their wishes and make the most precious dreams come true. Do not hesitate and begin your own love story. Millions of people worldwide use online dating websites in order to find their perfect match and Australia is not the exception to this rule. 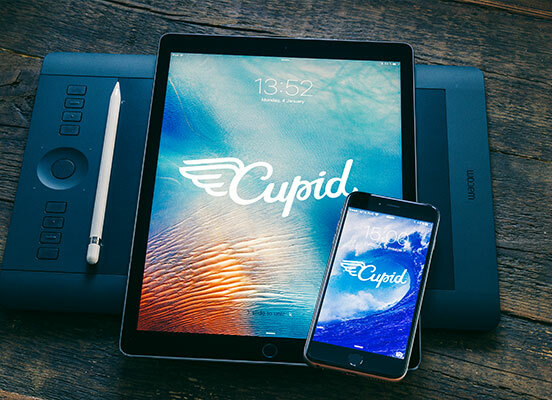 Great deal of users register at cupid.com as this is a perfect service for those who are trying to get acquainted with local people. You can just select your location and go through different profiles in search of your date. Online dating website gives you a chance to meet easy-going and open-minded people who can share similar interests with you and eventually be your date. Best Australian dating site may become available after simple registration. Once you pass this step, you have a number of services to use in search. For instance, starting a conversation is always a hard thing to do, so you can try to use a help of a wingman. Do not worry, you are not alone and we are here to constantly support you. 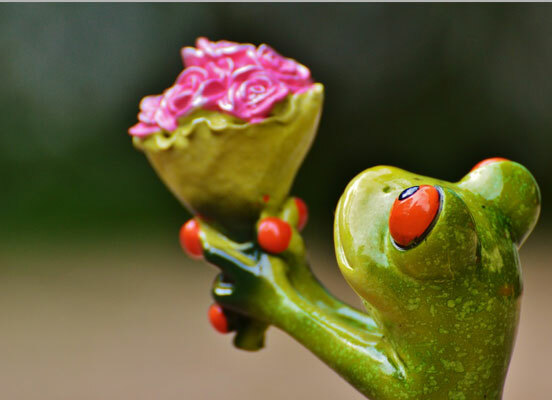 Cupid.com is different from other Australian dating sites, as it connects singles with the same aims and wishes. Online Dating: Is it Possible? The world is full of doubting Thomases who will constantly repeat that online dating is a myth and it will never work out. But the reason why dating websites appear is that these are good media for the birth of real-life relationships, that may start with mutual friendship and proceed to seeing each other. With our services you are able to explore different characters and study human nature. This will help you with the further search for sure. Single Australians are here because they have faith in future and that it will be as beautiful as described in movies. You can find chat rooms for online communication or you may send messages to each other. Except for this, you can try to find someone by chance, that means that you have to fill out a short questionnaire and the system will select the profiles of users in accordance with your preferences and tastes. Just try, who knows how it may turn out. We are aimed to make online dating possible. Are you with us? If yes, do not mull over about making choices, act the way you want to, enjoy this incredibly magnificent life and share all the precious moments with a person worth being by your side.